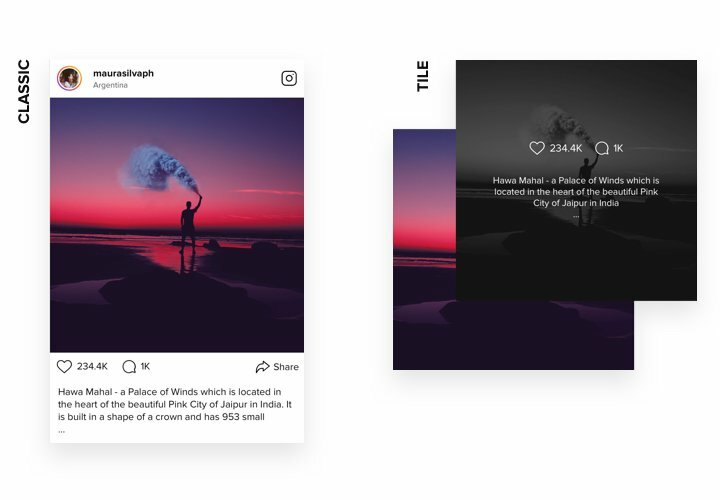 InstaShow is a responsive Instagram plugin, which helps to set up wonderful portfolios out of Instagram photos and videos. 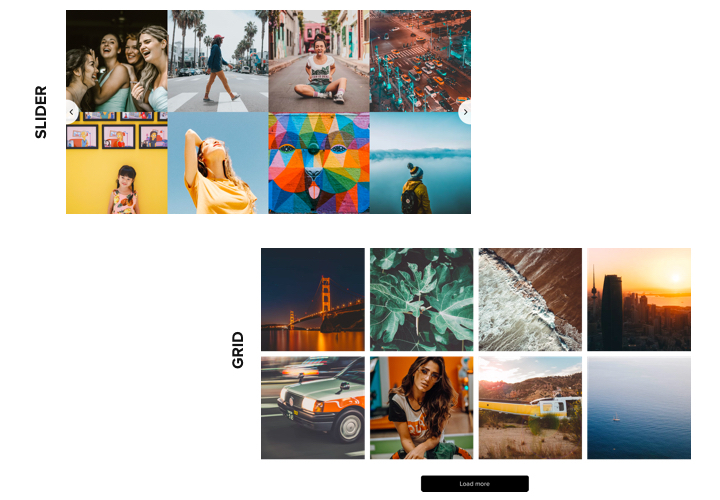 It includes a big number of personalization options: supports all types of sources and content sorting, has more than 50 flexible characteristics and 10 template options, and its interface is completely responsive for all devices. Use a flexible and efficient plugin, to spark interest in the readers of your site at a glance. 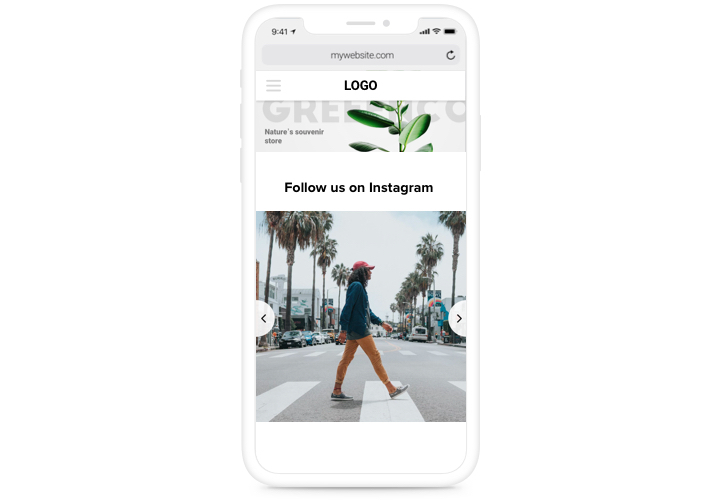 Demonstrate your offers or services via photos from Instagram with the help of hashtags, locations, account or by a specific URL, to increase the results of your website. 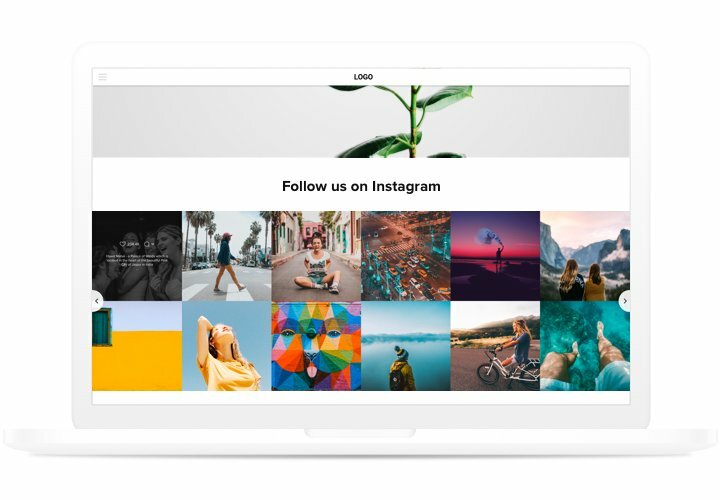 Popularize your page in Instagram via the website, let more visitors see you and become your followers. Get your visitors attracted by marvelous content from Instagram and achieve higher engagement. Read our concise tutorial on adding and generating the plugin. Installation will take you less than a minute, anв what is even cooler – you do not need competence in web development. Get the extension add it on the website. Choose the necessary version of the widget and get its file. Then, integrate it to your website via «Extension Installer» in the control panel. 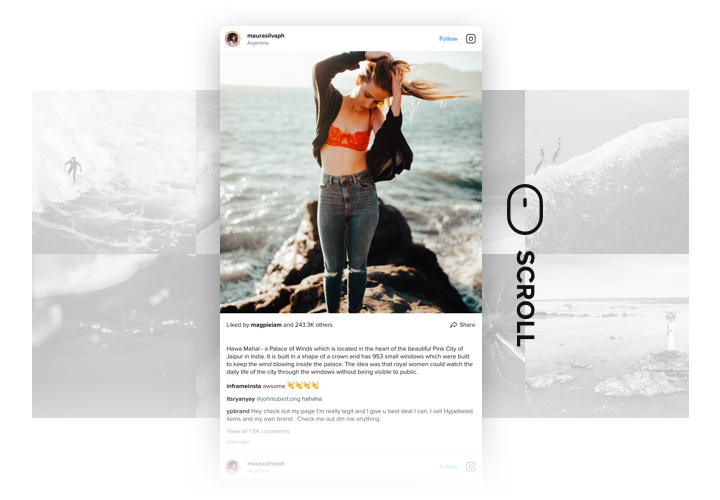 In «Extensions» section, apply sorting by module and find Instagram Feed. After that, specify needed parameters of the interface and functions. Display the extension on the page. Define the needed page, place the extension code there, and apply all the changes. Open OpenCart website, to see your results! 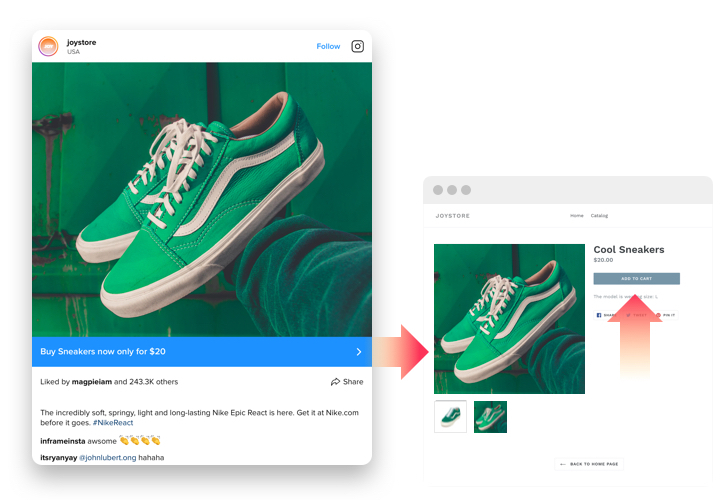 Having any issues with embedding the plugin or customizing your personal Instagram feed? Send a message to our client support. 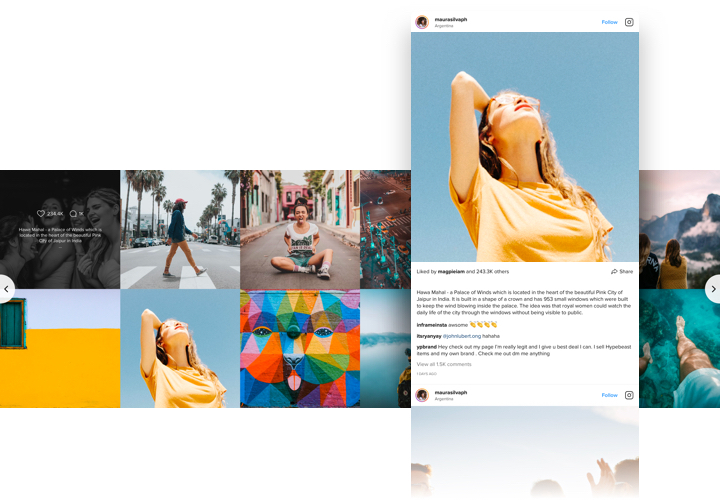 Design Instagram Feed right now!